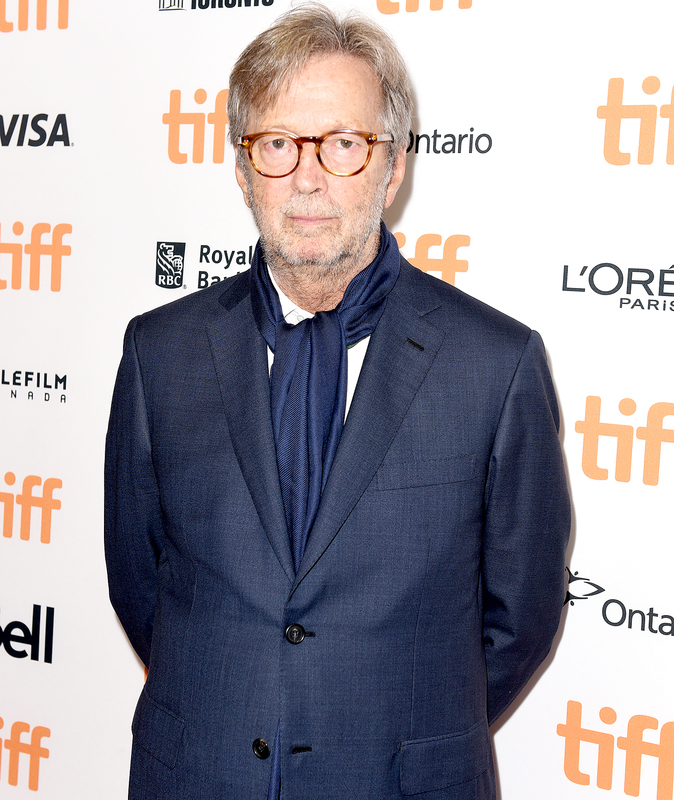 Eric Clapton revealed in a new interview that he is going deaf after being diagnosed with tinnitus, which is the perception of ringing in the ears commonly caused by noise-induced hearing loss. The three-time Rock and Roll Hall of Fame inductee previously revealed that he suffers with peripheral neuropathy, which causes weakness and pain in hands and feet. He said in June 2016 that the nerve damage has affected his ability to play the guitar.